When most people think of Big Mule Deer in Arizona they think of the Arizona Strip (Units 13A & 13B), the Kaibab (Units 12AW & 12AE) & Unit 12B. These units are known for great genetics, but these popular mule deer areas typically take multiple decades to draw or LOTTERY winning type luck to obtain a mule deer tag! 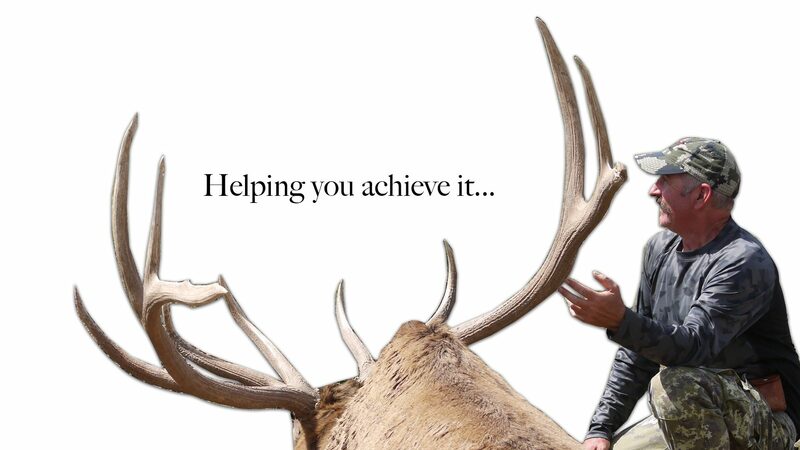 Arizona Mule Deer units south of the Grand Canyon hold some GREAT opportunity to hunt desert & rocky mountain mule deer without waiting decades, in fact some hunts can be drawn the first year you apply. If you hunt with US, trophy quality mule deer of 160-180 inches is extremely doable & occasionally, some of these areas will hold mule deer bucks in the 190 inch plus range! Check-out the video below of EPO client/hunter, Ian Chappel, taking his first mule deer, while hunting with us in 2016!